Yes, we can hear you rolling your eyes at the title of this post. “Are they that desperate?” you ask? Two things: 1) No and 2) Hear us out before you click away. 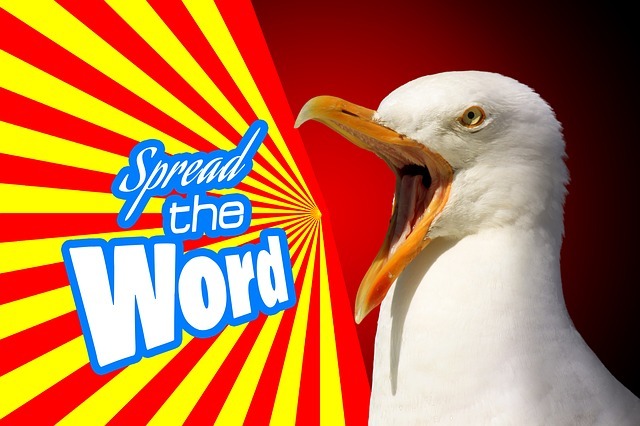 (Also, do you really want to disobey the seagull? You may not realize it but there are some perks to following a business online and not just your friends or family members. The same goes for pest control companies! If you’re still having a hard time believing us, let’s help you decide. Here are some solid reasons why you should start following our pest boss online. What’s worse than discovering you have a pest problem on your hands? Not knowing what exactly kind of pest it is until after the fact. In addition, we’ve stumbled across information such as this ‘treat’ in the news about a restaurant and their situation. Regardless of whether or not the restaurant was set up for failure, this is another example of keeping informed that can benefit you when you follow a pest control company online, because you can avoid such a gross encounter of the third kind from happening to you! It’s not the only thing worth posting about either. We also post blogs like this one, photos of faulty products, and videos of pests that are not nearly as harmful as you may think, all for the sake of keeping our favourite customers pest-free. Reason 2: We love animals—even the pesky ones! As fun as it is to do our job, we also get a kick out of discovering the different types of animals and situations people’s infestations have brought about. From the gross bed bug to the cute bunny rabbit, there’s no shortage of interesting sights that animals and insects can provide (even in locations where you don’t want them!). Hopefully post-extermination you’ll have calmed down enough to talk to our pest boss and have his fondness of animals, big and small, rub off on to you—that way you’ll be able to know the difference between a mole and a vole, for example, or how to keep skunks out of your backyard to name another one. Even better, there are ways to tell if you’ve got a bedbug problem or if it’s actually a carpet beetle one. It never hurts to ask! While there are many pest control companies that claim to be local, it still takes them a while to get to the houses they serve. Oftentimes when you need to hire an exterminator and get a pest infestation handled fast, it’s best to call someone who’s local to your neighbourhood as opposed to going for the top dog on Google. While they may get top billing for paid ads, they may not be the most social online and some people need to call a company only as opposed to leaving them a text in Messenger. Our local pest control company is also involved in events that matter to you and your neighbourhood too. 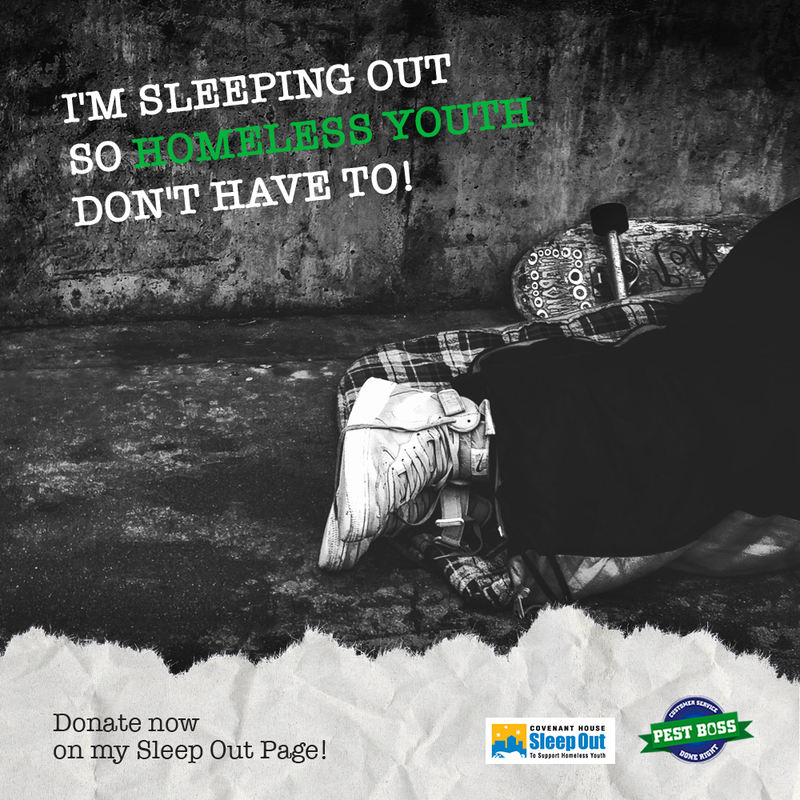 For example, check out our pest boss’s efforts to spread awareness about homeless youth in Vancouver. Now that’s pest control (among other things) done right! You may not realize it but there are some pest control companies out there (we won’t name names) who may get the job done but there are some methods you may not agree with. For example, some companies use chemicals to get rid of certain insects that are really dangerous to you and your loved ones and pets! Other times they act like they’re professional online but when you meet them IRL, they’re less than likely to give you a smile or they’ll rub you the wrong way entirely. You may not realize it at first but sometimes a little humour can actually help you when it comes to getting an infestation resolved, and what we’re mostly about. Sure, at first you probably won’t see the humour at all (especially if the varmints got too up close and personal to you! ), but we’re sure you’ll feel better after the fact with a few laughs. We sure do. Bonus points is that we use environmentally friendly means of extermination and wildlife removal, adding to our repertoire of crazy, cool, and yes, even funny pest stories that we’re more than happy to relay to you (only if you want).